[Srila Prabhupada: Sometimes people misunderstand. In a high-court, a judge is sitting soberly, apparently doing nothing, and he is getting a high salary. Someone else is thinking, “I am working so hard in the same court, rubber-stamping-and not getting one tenth the salary of the judge.” He is thinking, “I am so busy, working so hard, and I am not getting as good a salary as the man who is just sitting on the bench.” The situation is like that: the Vedic civilization is meant for self-realization, not for a dog’s race. >>> Ref. VedaBase => SSR 6b: Human Society or Animal Society? [Srila Prabhupada. What is the meaning of supremacy in this material world? Why do you accept President Nixon as the supreme person within your state? Dr. Singh. Because he has some power. Srila Prabhupada. Yes. And why is he supreme? Because as the government’s number one servant, he gets the highest salary, has all the best facilities, and his order is final. Dr. Singh. He has the power to convince others. [Bhagavan dasa Gosvami: So many Ph.D.’s are graduating from school now that there are not enough jobs for them. So they have to take jobs as truck drivers or taxi drivers. 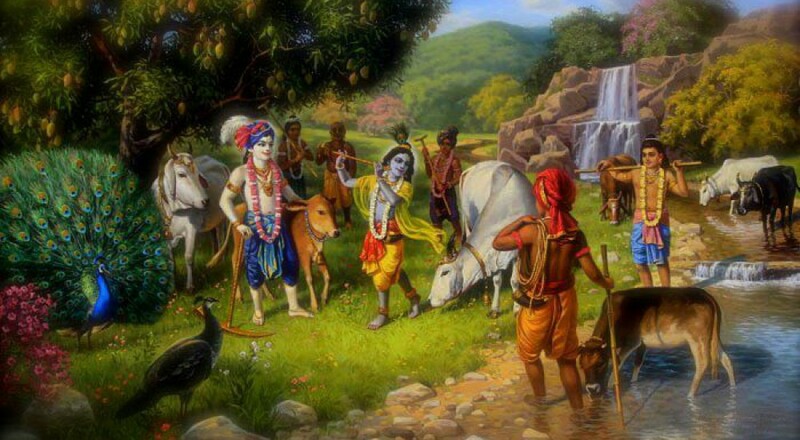 Yogesvara dasa: They’re supposed to be the educated class too — brahmanas. [Similarly, in our this material activities we may have the chance of handling millions of dollars practically nobody comes here with millions of dollars, neither one goes with millions of dollars. Everyone comes here empty-hand. The child comes empty-hand and the dead body goes empty-hand. So between the birth and death this small duration of life we are supposed to possess so many things. That is our false possession. Actually you don’t possess. Just like so long I am cashier in the bank I am supposed to deal with millions of dollars but that is not my money. In this consciousness, this is Krsna consciousness. 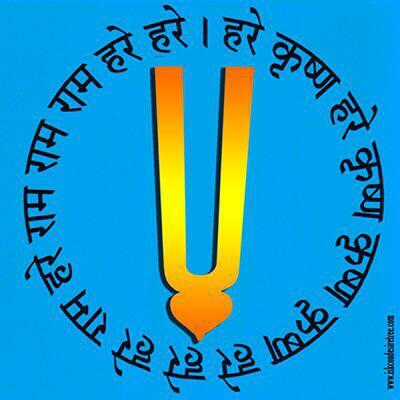 To understand everything belongs to Krsna. If one acts in that way that everything… Isavasyam idam sarvam [Iso mantra 1]. The Isopanisad says everything belongs to God but God has given me chance to handle these things. Therefore my knowledge and intelligence will be there if I utilize for serving God. That is my intelligence. As soon as I utilize them for my sense gratification then I am entrapped. The same example can be given. If the bank cashier thinks, “Oh, so many millions of dollars at my disposal. Let me something and put in my pocket,” then he is entrapped. Otherwise you enjoy. You get good salary. [The students are… Formerly, they were in the guru-grha, spiritual master’s place, and they had to undergo severe types of regulation. So a brahmacari is expected to go to every householder and beg. There was no system of schooling, there was no system for payment. The spiritual master, the teacher, he did not accept any payment in pound shilling pence. That was not accepted because mostly brahmanas, they used to become the teachers. So they were not accepting any salary. The brahmanas are forbidden to accept any service.